You already joined this event! Please check your email to receive the ticket! Server is too busy. Please comeback after a while! For us to learn more about you, please help to complete our survey. And please download Eventomorrow app to assist you better at the conference. On a mission to inspire IT community, DevDay has been consistently delivering interactive seminars with the latest technology topics, many IT recruiting booths attracting potential candidates and the Closing Party bringing Da Nang IT community together. This is an annual event that the IT community and technology companies should not miss in 2019. UX Design is on a radical rise. The most successful companies like Google or Uber know that great UX is no longer a nice-to-have but a key business driver. Szilard Toth (CTO e·pilot) and Nicolas Python (Head of Design KLARA) talk about their own experience of UX Design in modern engineering environments. 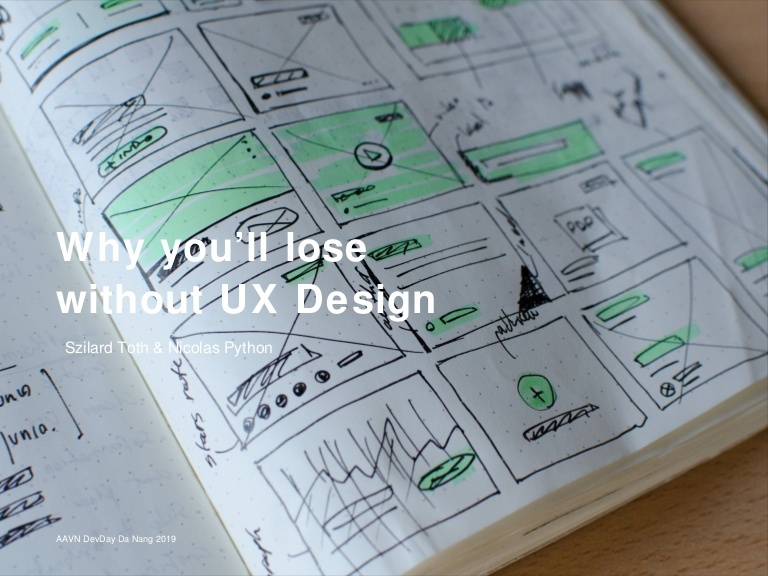 Whether you’re a business leader or an engineer, learn why you’ll lose without UX Design. 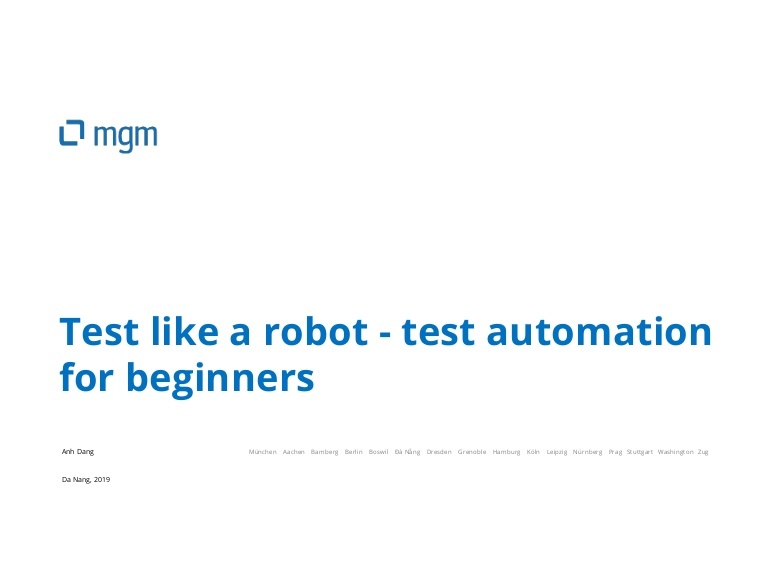 Test Automation is becomming a MUST in software development life cycle now. DevOps has been an emerging trend, and it’s no longer new. Remebering the old days, when you have to stand-up the test servers, get the builds from developers, deploy it, start-up agent machines, run your tests, collect reports, shutdown all resources you have just started, and spend days to analyze the failures. 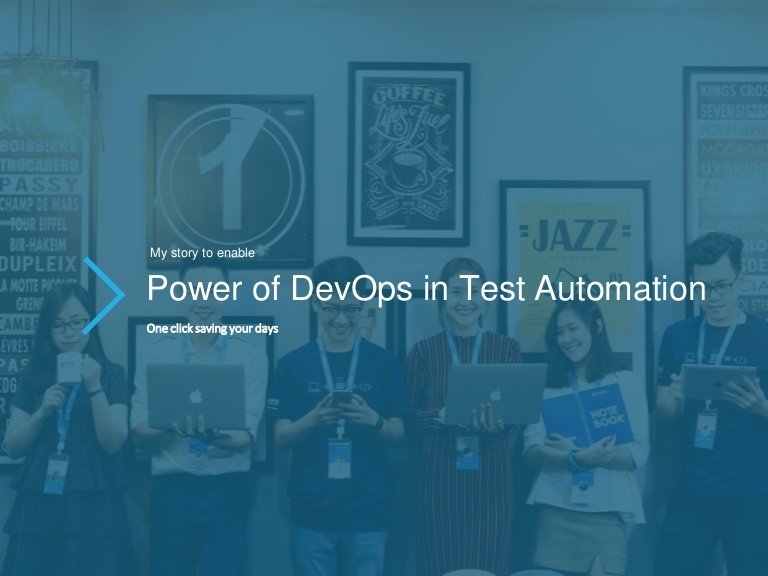 Now it’s time to bring DevOps into this game and let it streamline all of these processes then you can save your days for other greater jobs of software testing. 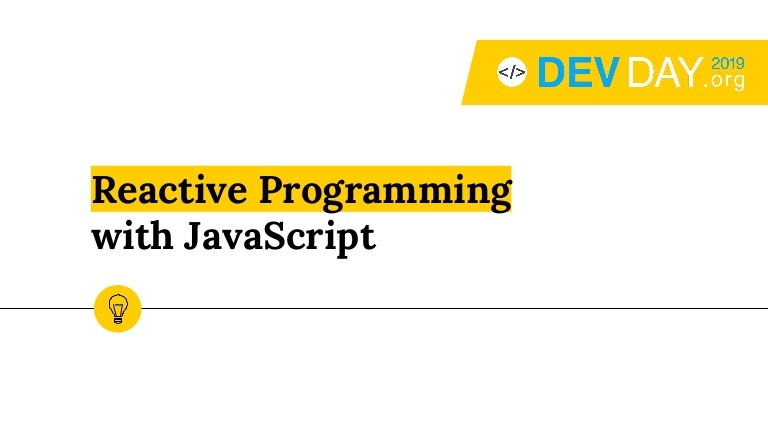 A quick introduction to Reactive Programming which is programming with asynchronous data streams. With RxJS you are given an amazing toolbox of functions to combine, create and filter any of those streams. Lean UX helps teams build the minimal product necessary to validate risky assumptions and minimize the time to market with the right product. On this lecture, Lean UX principles and its value to the product cycle will be introduced. Also, the methods and tools that will help you get feedback from users and learn rapidly will be discussed. 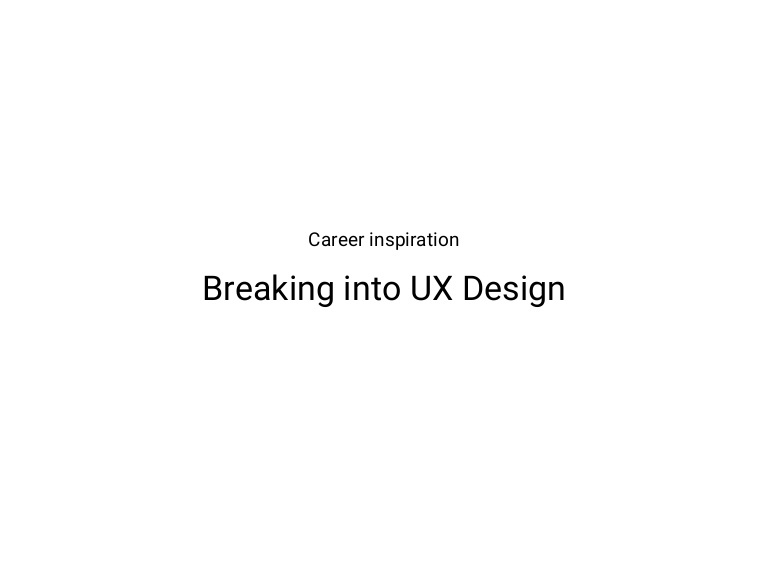 This session is geared towards those who are interested in UX but have no much experience, those looking for new methods to improve their current product processes, and anyone interested in design, business, and user-centered design. The parallelism in the rising of microservices and web components is transforming the web from stateless to single pages. An example of this is Facebook’s notification icon which utilizes microservices as well as Netflix which uses Spring Cloud as a Core Java framework. Why do we use Redux with Reactjs to manage states? 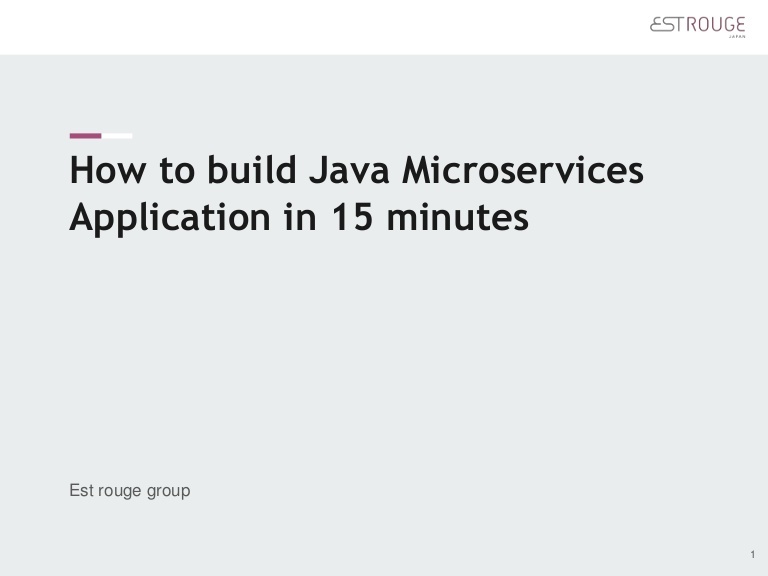 Let’s have fun with a demo of microservices. 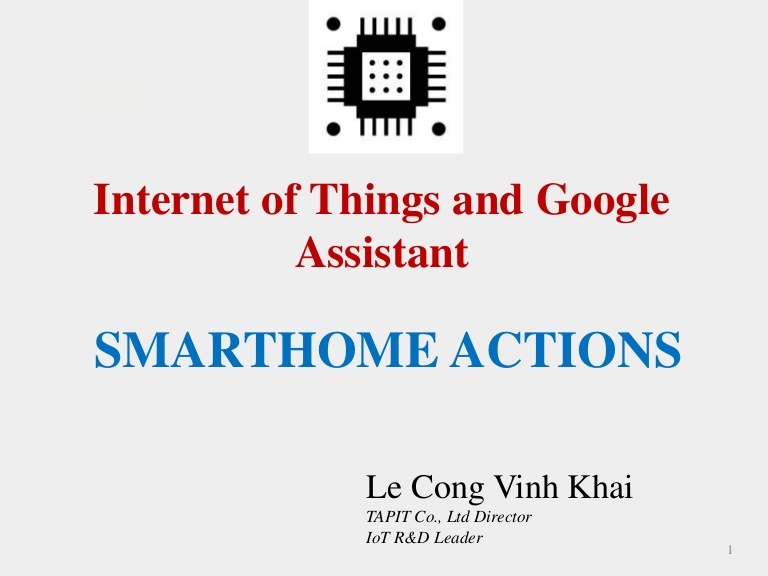 In this session, you will learn how to build an Internet of Things application that can monitor and control devices via voice and understand step by step building applications based on the following parts: Dialogflow platform, Firebase Realtime Database, Actions on Google platform and connect microcontroller (Arduino, ESP8266, ESP32,…) to Firebase Realtime Database. This tutorial shows you how to build a Java microservices architecture with open source platform & Spring framework. Artificial intelligence (AI) has been changing the way software is tested and how humans interact with technology. AI predicts, prevents and automates the entire process of testing using algorithms. It will not only support and improve the models and test cases but also provide more sophisticated and refined form of text recognition and better code generators. 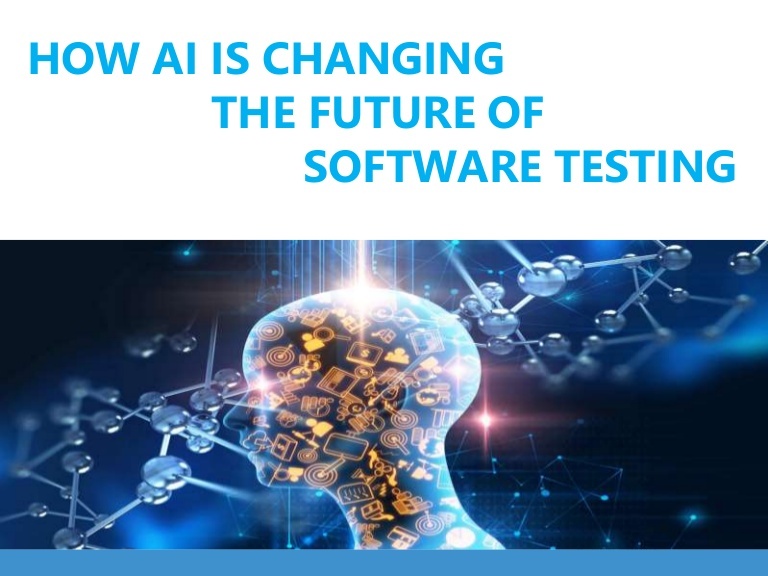 Using AI will help to save time for testing and ensure a better quality software. 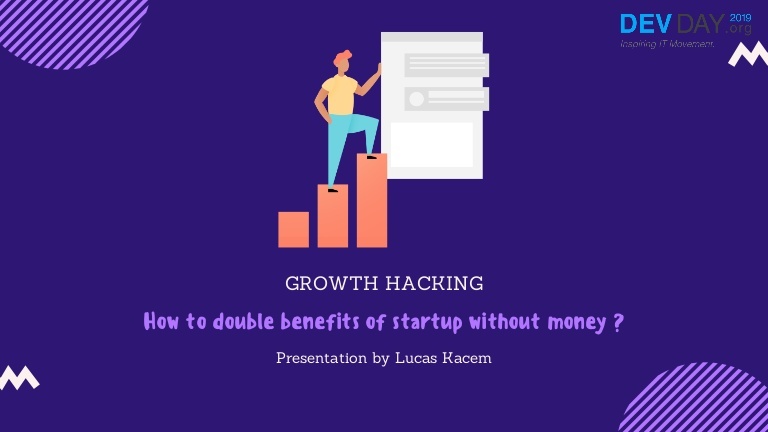 What is growth hacking? Why do all startup need it? Examples of Growth Hack with 10 Classic (Facebook, Dropbox, Airbnb, etc). How to create robot to automatize your task and how to find client automatically in 5 minutes. 6 SEO Hack to grow up super fast on Google. Come and listen to Christophe talk about what he’s learned from his almost 20 years of experience in the IT industry, and his career and training advice for the upcoming generation. This include his personal experiences, what motivates him everyday, and hopefully may help you define your path to “success”. This is not about any specific technology. Collaboration and open communication tend to be categorized as “soft skills” and are often overlooked in organizations. 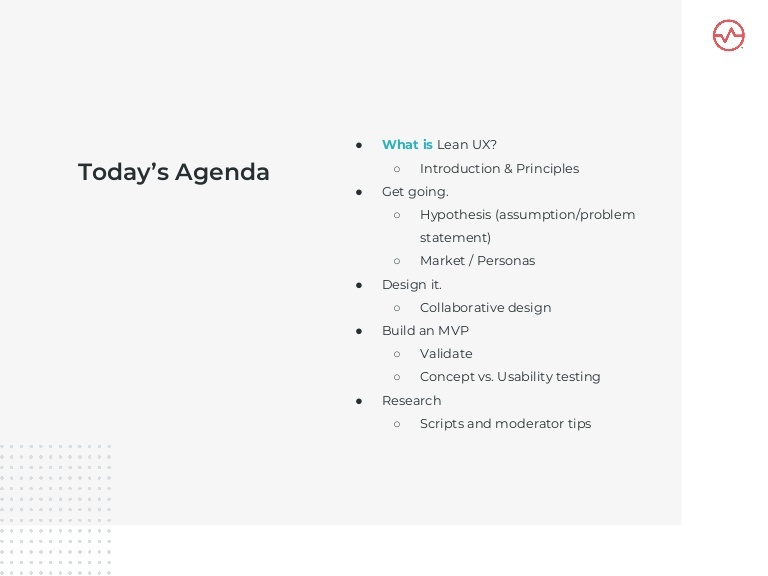 In this session, he is going to discuss how to develop an effective strategy in bridging the gap between product, design, and engineering teams. He will also share some tips for including developers in different stages of design — from planning features to usability testing. 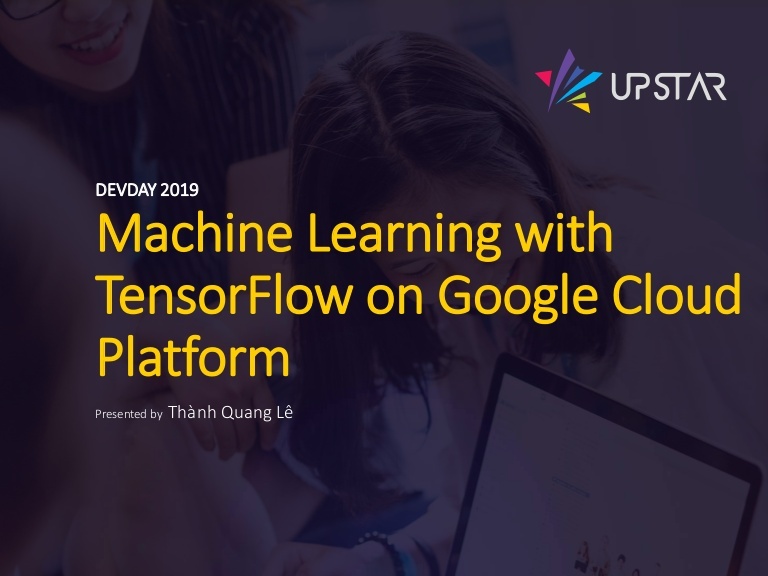 By recent release on Google Cloud Platform, Google focus on the era of AI/ML technological change, it lets us bring the powerful machine learning features to the mobile application whether it is for Android/iOS and whether experienced/beginner machine learning developer. The purpose of this topic is to share our use case on how to make your model as serving by bringing it to the cloud. The term “digital transformation” is mentioned a lot recently and is considered as the first platform to access and apply technologies in the 4th industrial revolution. So what are the opportunities and challenges for human resources during this period? With many years working and researching in human resource training for the software industry, he hopes these sharing will be helpful to you. In this talk, Trung will convey his experience and discuss business start-up issues from the perspective of a developer. This position has many advantages to start a business in the technological age. It also allows us to learn, so we can reduce possible risks. 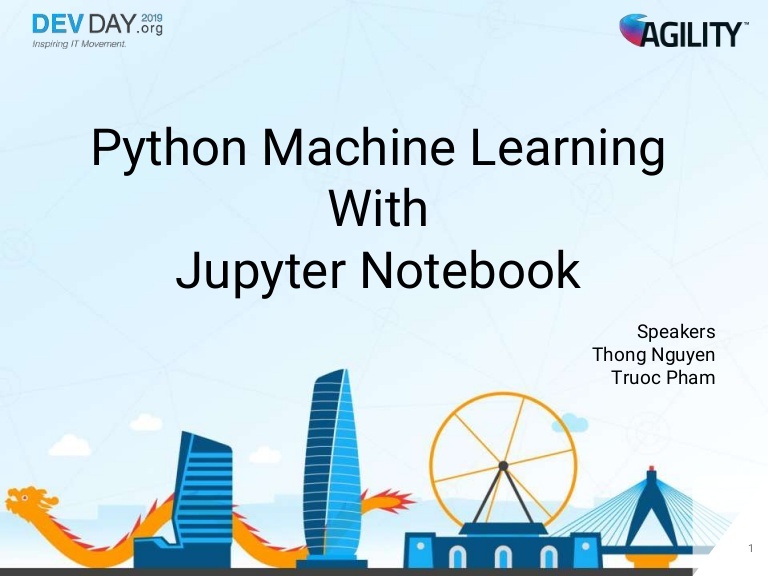 Their topic talks about what is Machine Learning and demo how to up and run Machine Learning on Jupyter Notebook. Digital Twin is a digital copy of the real world, created from the data collected from sensors mounted inside or outside the subject. Thus, the digital copy is the image, the data reflects the parallel nature of the object in real time. 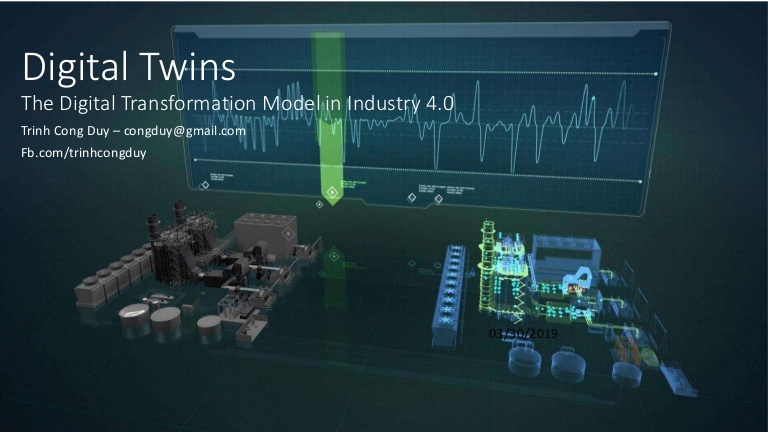 Digital Twin plays an increasingly important role in management, production and business to human activities in the new era. Scrum has become one of the most popular Agile frameworks in IT, as its lightweight and easy to understand. But why is it so difficult to apply? One of the challenges of effectively applying Scrum comes from the basic understanding of why Scrum was initially created in the first place. 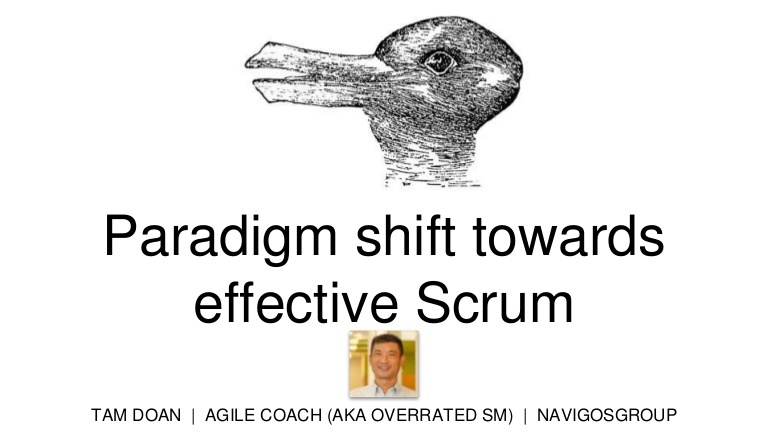 Having this paradigm shift will significantly enhance becoming an effective Scrum Team member. 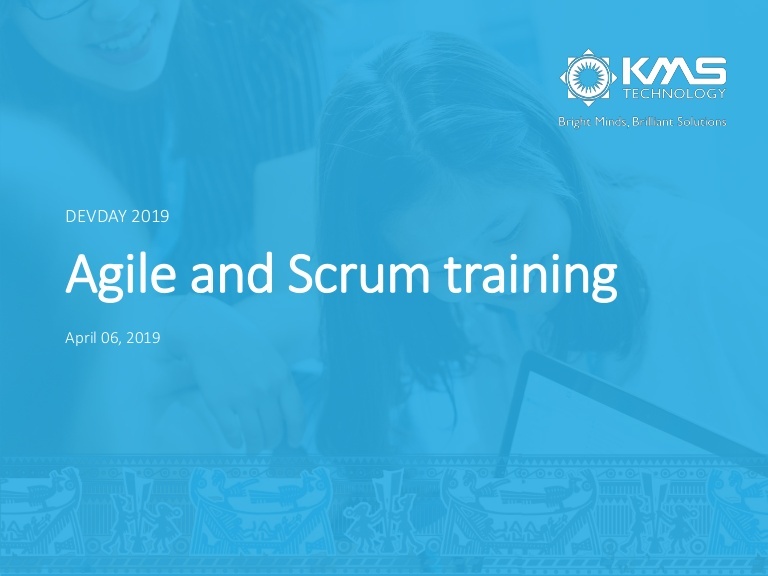 Agile and Scrum is not a new concept, nowaday, may team using Scrum and adopt Agile but do they really using those right way to get all benefit from Agile and Scrum. Understanding Agile & Scrum not only benefit Manager or Team lead but also team members so they can really be a part of Agile/Scrum team. This topic will provide not only knowledge in Agile/Scrum but also explain the deeply those with real-life example. Building game application with Unity engine and networking. 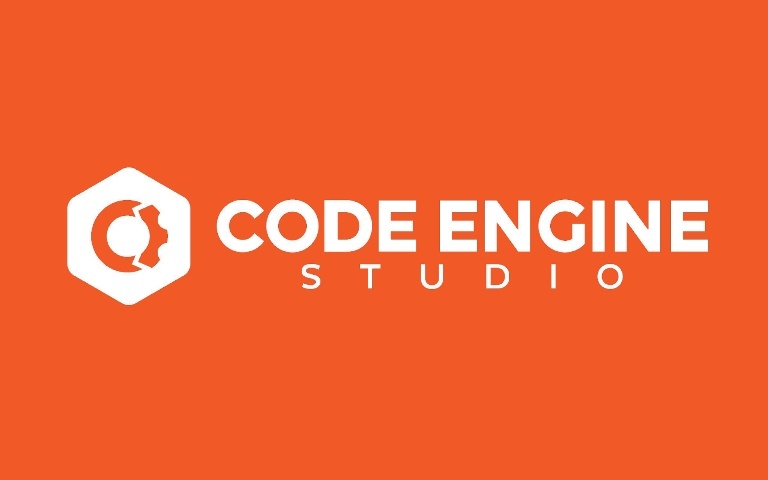 Introducing concepts and steps to build a game application using the Unity engine and networking integration. Introducing 2 real-time/asynchronous multiplayer game demos built on the Unity engine. 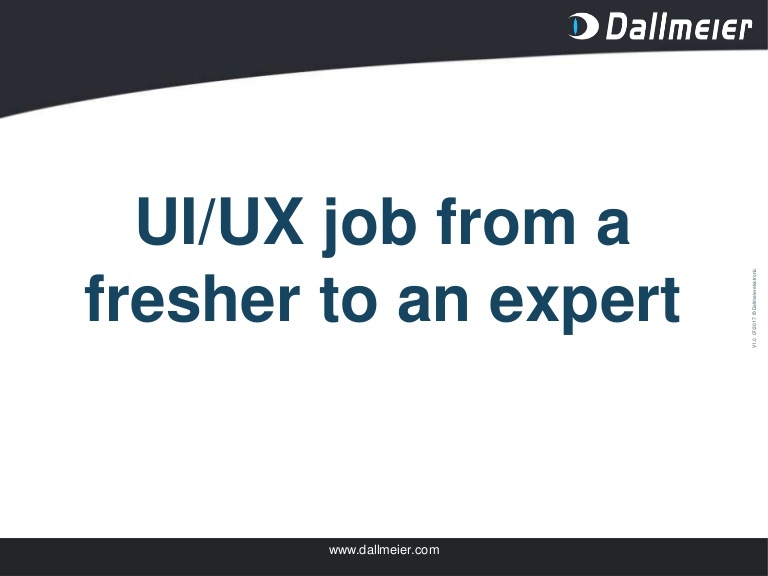 She will share experience about how to apply UI/UX in your job from fresher to senior as well as real stories from Dallmeier’s engineers such as career path, documents, knowledge, website and so on. 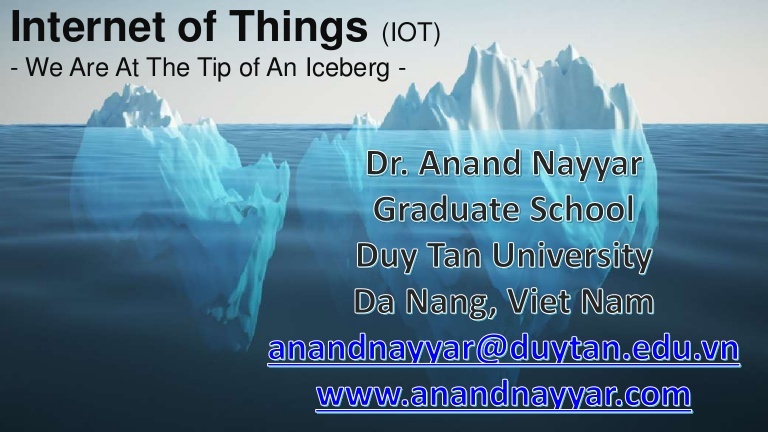 In this lecture, he will start by elaborating the term “Internet of Things” along with current technological trends which has led to IoT, define the impact of IoT on Society making a strong base for Smart Cities, Industries- Transforming into Industry 4.0, Medical IoT as well as Future transformations in IoT. 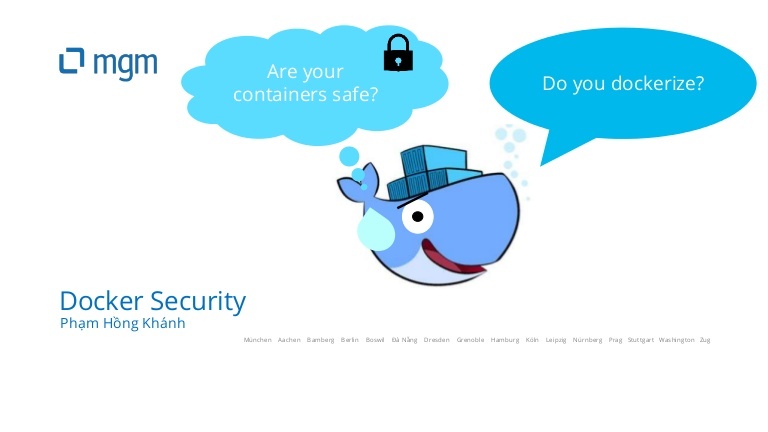 Kubernetes is a platform used to automate the management, scaling and to deploy applications in the form of containers. 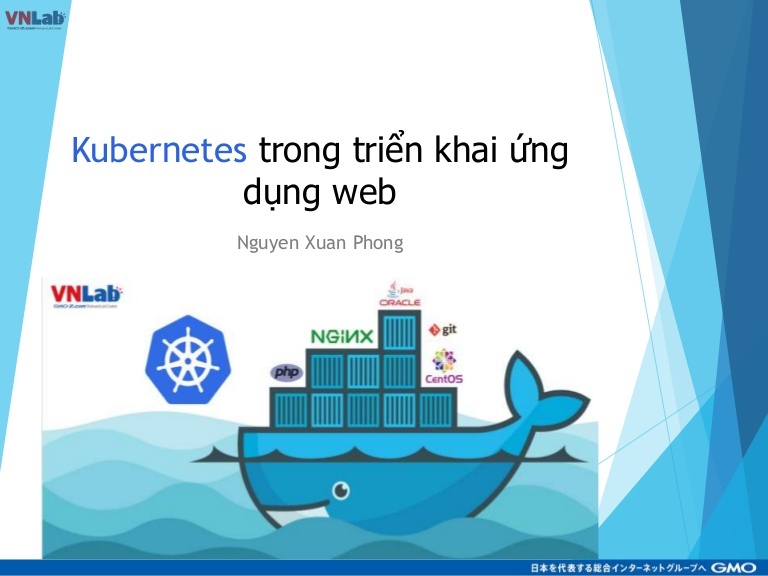 Kubernetes is also called Container orchestration engine. The software world is changing. Providing a great User Experience is not longer a nice to have, it’s absolutely critical. While companies like Atlassian and Uber take a leading role in hiring UX designers, IBM increased their Designers workforce by 900% in the last 5 years. What UX designers do and why it’s a huge advantage to know about UX design as an engineer are what this talk is about. Many graduate students do not have a clear orientation to become a Senior Engineer as quickly as possible. His topic will discuss and recommend some useful methods for students to help you become a Senior Engineer. Imagine we are playing football and testers are the most important players in this game. They are like goalkeepers who catch the ball (bugs or failures) to protect the goal. Then a hero appears to help, he works like a robot testing and retesting during day and night. We can build this robot with open source softwares. I will demonstrate how to build this robot with cucumber and selenium frameworks. 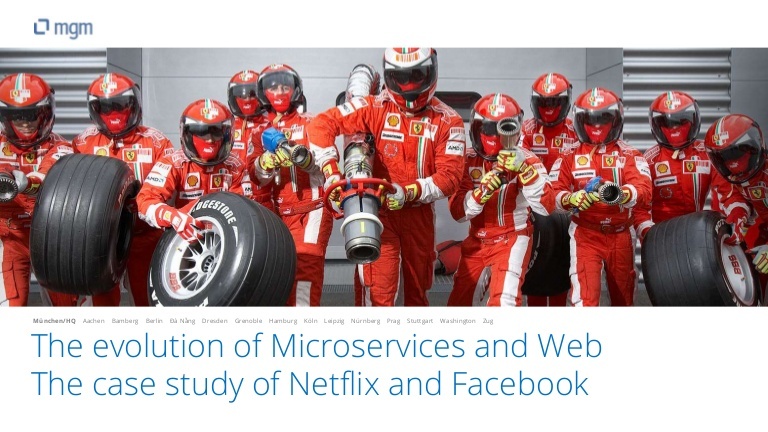 Microservices is a well-known term for recently year. But the truth is that it mostly focused on backends site while the frontend is still a monolithic application. 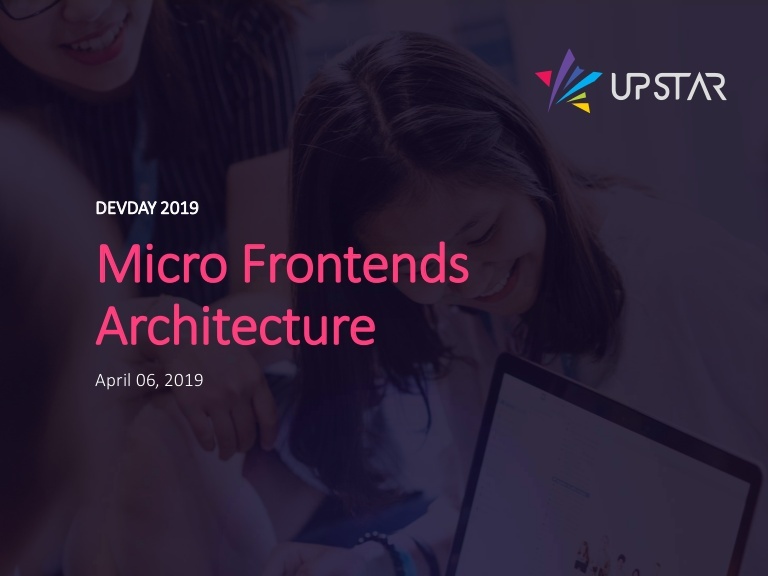 This presentation intends to provide the necessary tooling to achieve independent apps loaded separately and run on different parts on a single web page in complete isolation which is officially called micro-frontends. AI revolution is happening. Software engineers will need to adapt themselves to cope with new challenges/opportunities. This is a demonstration of how to layering GraphQL on top of existing infrastructure without rewriting any data layer. 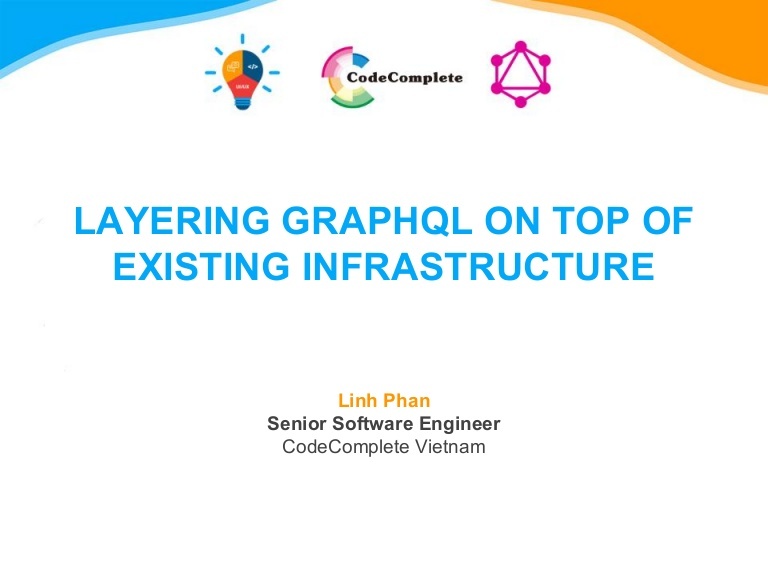 In this demonstration, you and me will build a simple GraphQL endpoint then try to layer it on top of several types of data access layer like Mysql DAL, ORM, Rest API, etc. We often face the problems that people do not listen to us and do not do what we suggest as the best solutions etc. because they do not value the ideas you have or they think your opinion is not worth their time to consider. 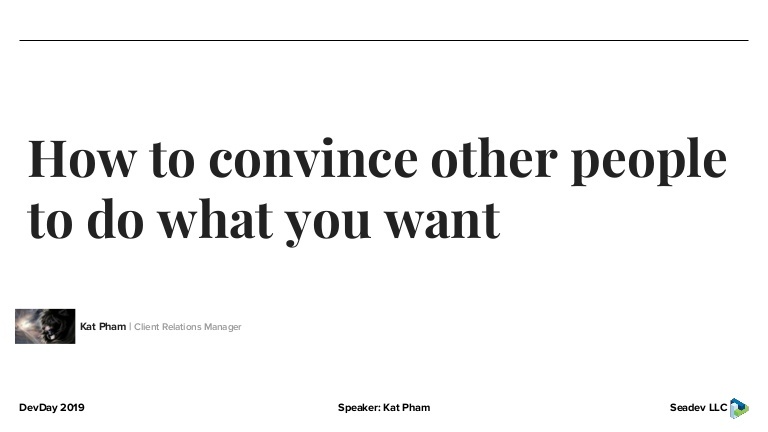 What should we do to strengthen power of our words and make people want to listen to our opinion and follow it? 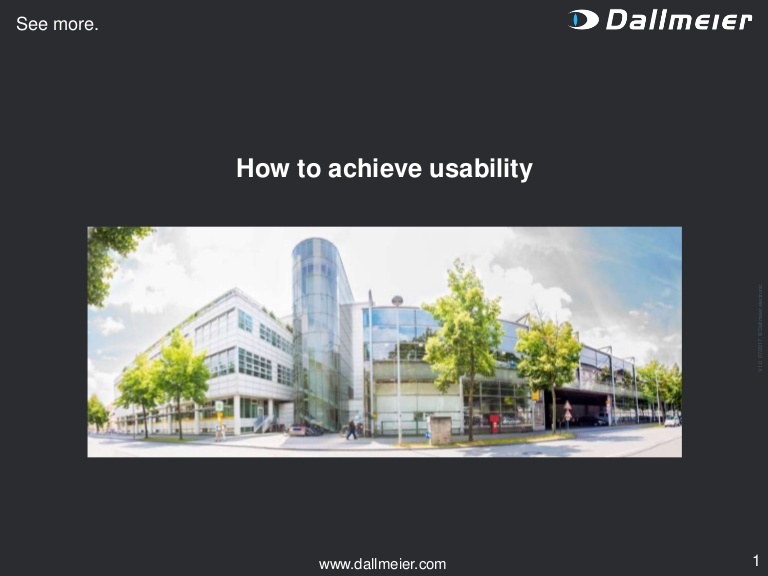 In this talk, he will give insight into Dallmeier’s approach to create business software for customers with a high usability. He will use interviews and a consistent style guide, to create optimized workflows, and consequently implement them. The talk will be focusing on practical examples. 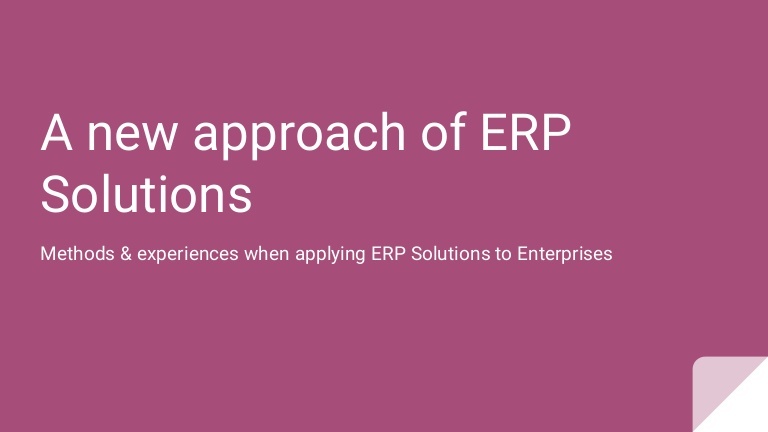 A new approach of ERP solution, method and experience when applying ERP to optimize enterprise resources. Many teams that practice Agile (Scrum, Kanban, etc.) struggle with measuring their processes and their team performances. 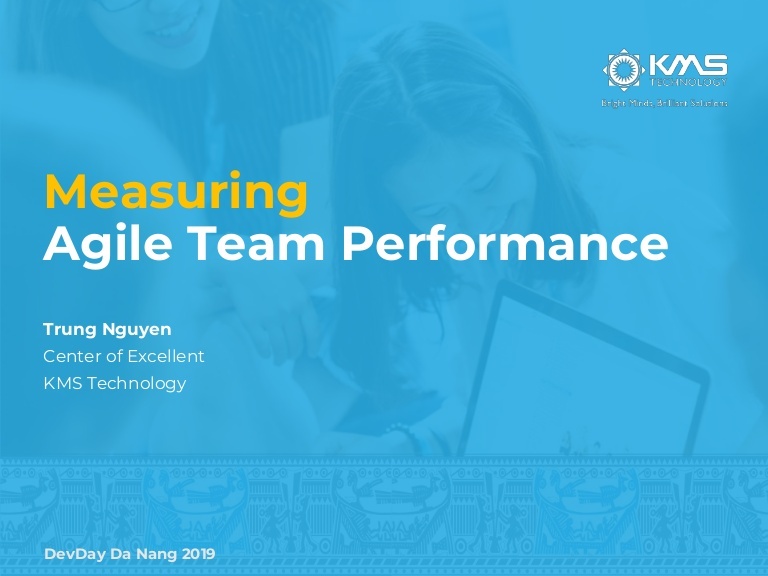 In this topic, Trung would like to share what challenges of agile measurement, where he can get data to measure the agile team, how to break down problems into measurable units, and how to incorporate better agile measurement on the Agile team. In this talk, you will learn UI Design Theory and the Basic Principles of Typography and Spacing, create elegant Web & Mobile app design by selecting and pairing meaningful Typography and know how to use spacing effectively and balance your design. You will achieve the experience and knowledge to take UI design fundamentals and apply them in your everyday life. 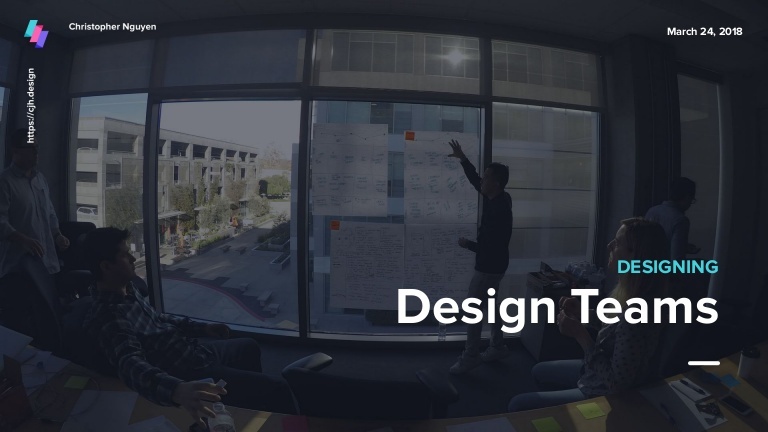 We’ll discover what it takes to build an effective Design Team. 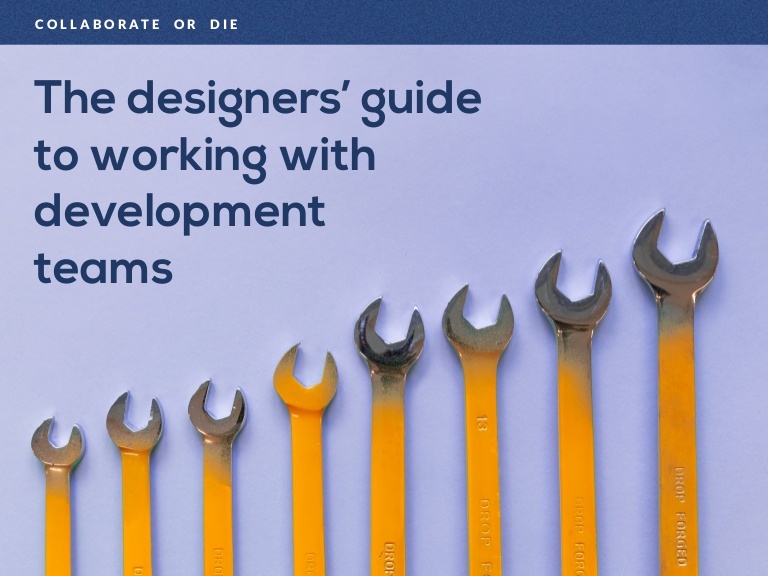 We’ll dive into some of the examples and experiments that you can try with your own design teams. This is the step-by-step guide to becoming a web developer in 2019. 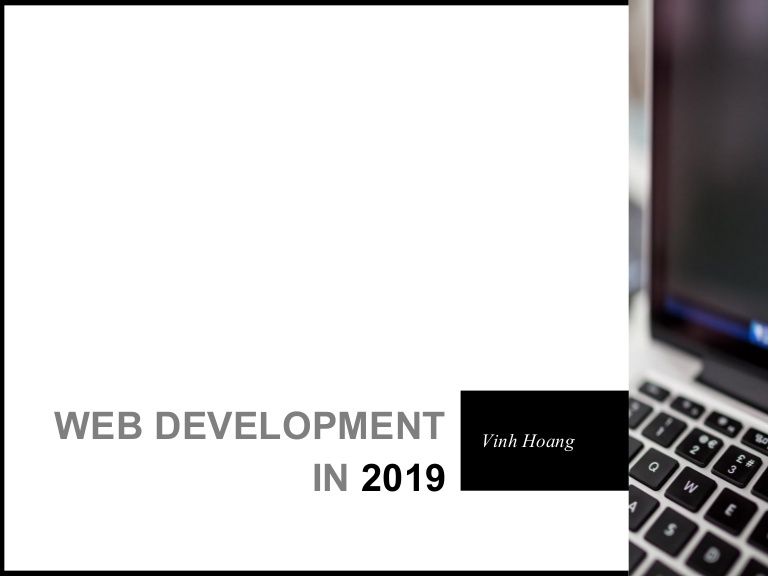 We will look at nearly all aspects of web technology including the necessities as well as some of the new trends for 2019. 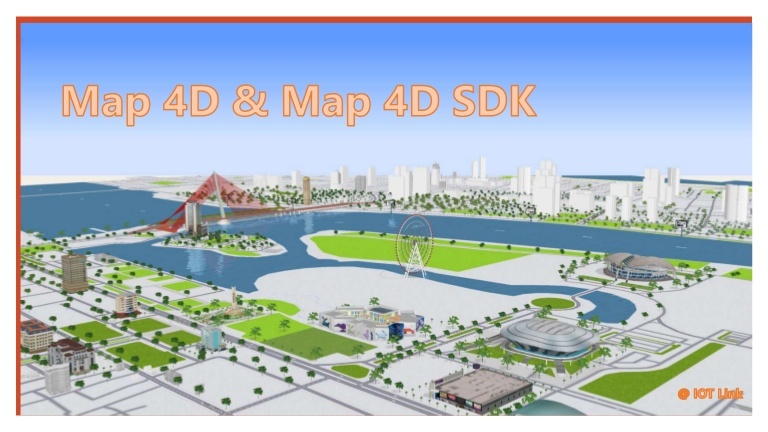 He will introduce solutions for digital mapping, 4D digital mapping platform and practical applications. Elasticsearch (ES) is not only a Search engine but also is a database that stores, and manages document-oriented and semi-structured data. There’s a bunch of reasons to use but a dozens of reason to avoid as well. He wants to share when we should and should not use it. Besides, he wants show lessons-learned and common mistakes in usage of ES such as Index Strategy, Data Mapping and so on. 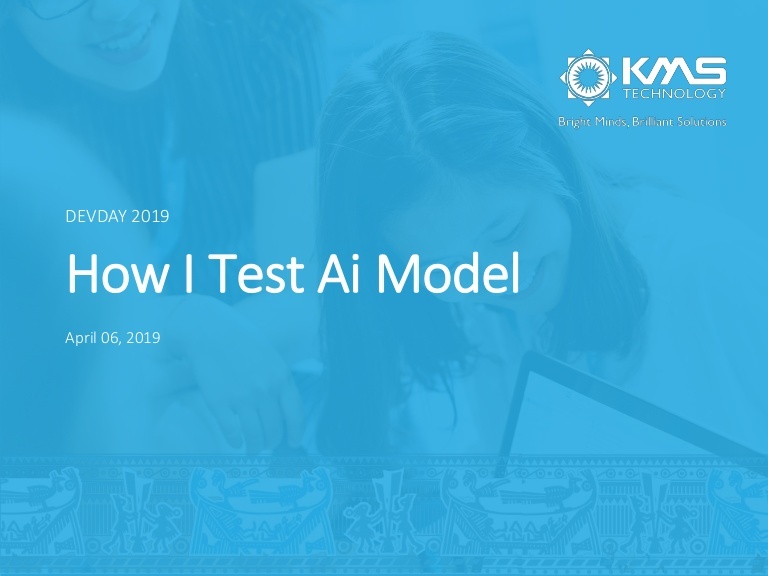 Sharing used tools, key metrics in AI testing and how to evaluate the AI model. This is a technical topic with a demo how to implement Message Queue using Azure Service in .NET application. 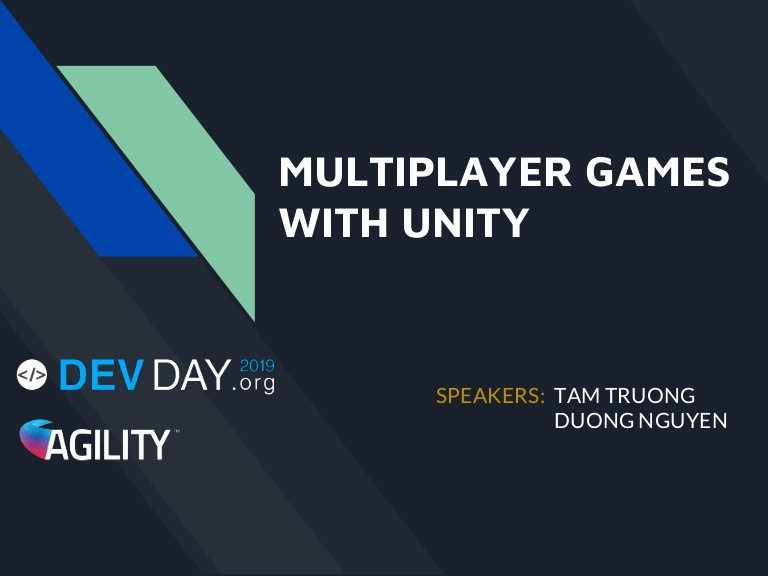 Catch up with the trend & understand the importance of UI/UX, DevDay Da Nang 2019 will emphasize topics related to user interface (UI) and user experience (UX) beside 4 main themes: (1) Technology & Technique; (2) Career & Training; (3) Management; (4) Tech Startup. 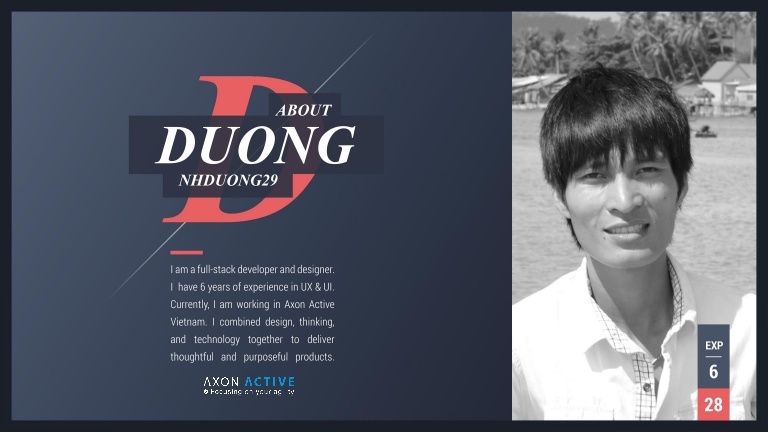 An is working as UX Lead and Design Ops in Axon Active Vietnam. 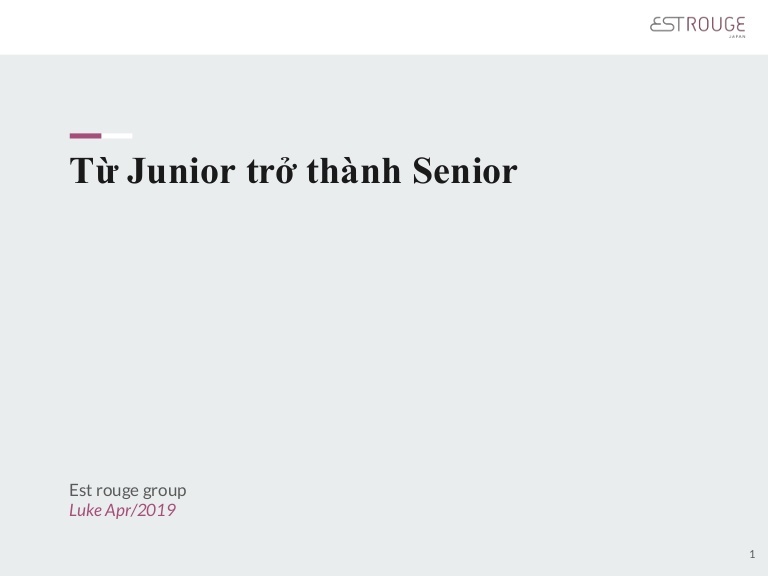 For a Swiss project – occupying multiple teams – she manages the bridge between design and engineering in web and mobile environments. With years of experience as an engineer with special focus on UX Design, she helps creating the best possible solutions that find their way into production. Anh is an IT girl from Long An. She has studied at National University Ho Chi Minh City. After that, she has worked for an outsourcing company as a manual and automation tester for more than 3 years. Now she is working for mgm technology partners Vietnam and also as a tester. She is here today to present to you a little bit about what she has done and she would love to share promising career path ideas with you. Bang has 10 years of experiences in Software Product development, Software project management and IT Solutions consultant. Bich’s major is Software Engineering. She has more than 2 years working with Java and C++ language and more than 5 years experienced in web development and service with Agular, PHP(CakePHP, Laravel), Nodejs, C# and OOP (Object Oriented Programming). She is good at problems solving and technologies researching. Bryant Castro has worked for 4+ years within the digital space and has helped various high profile companies and startups in the U.S, Bangkok, Australia and México, achieve their needs. He was first exposed to the digital world while testing and designing e-commerces for fashion brands, including his own. He is currently working at Wizeline Vietnam as a UX designer. Christophe has over 17 years of development and leadership experience working around the world on global brands. As part of a leadership team, he helped run million dollar companies and now leads Code Engine Studio, a boutique software company in Danang. Christophe is an avid traveler having gone to 45+ countries and enjoys giving back to the community hoping to make this world a better place for everyone. Christopher obtained his B.A. in Business Studies at University of Surrey, UK. He previously worked at tech companies like Misfit and TINYpulse. Christopher is currently a UX Manager at Wizeline, building robust design processes, strengthening teams and mentorship, and facilitating innovation. His passion lies in building a better team culture through experiments. Cuong has four years of experience in Web development. His core experience is with PHP, .NET MVC. He is eager to learn about new technologies and apply them to solve real problems. Dat completed his Master degree in 2008, worked in the software industry for 11 years, gained experience in various domains (retail, finance and automation). In addition, he implemented solutions for technologies such as Java, Ruby, Oracle, etc. He worked for international customers from the US, Japan, and Singapore. Dr. Martin has been working in product and innovation management for 15 years, starting in development of optical instruments, especially cameras. Later, he is responsible for innovating Dallmeier’s business and management software. He also has initiated and coordinated new approaches to UI / UX development. He has some experience as a speaker on scientific conferences, regularly involved in presentations to users and end customers. 4 years experience in full-stack web development with knowledge in React, Angular, NodeJS, AWS Infrastructure at Agility Viet Nam. Duong has 8 years working in game application development with multiple platforms and languages. 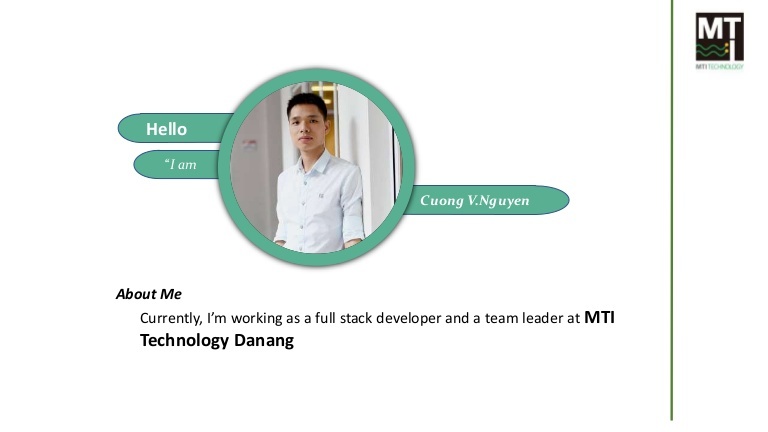 Duong is a full-stack developer. He has 5 years of experience about UI & UX. Currently, he is working in Axon Active Vietnam. Dr. Duy Trinh is an expert with more than 20 years of experience in IT, IoT, Digital Transformation, SmartCity. He is a manager at Danang University; Director of Microsoft IT Institute at the University of Da Nang. In addition, he is a founder and CTO of many large projects: Map4D; IoT SmartHome; IoT Coworking Space; Vr360; udCam; ud SmartCity, etc. He is also a speaker and lecturer of a national startup project organized by VCCI and Microsoft. Ezekiel Olasehinde is a full-stack engineer and Scrum Master with experience and a track record of developing production-ready web applications. He is also a team player who thrives in any environment and has the ability to seamlessly switch between roles; an IT freak who loves everything from tuning existing applications to building entirely new ones. Being involved in Project Management area for more than 9 years at different levels and environments, Thuong always working her best to become a key member of the team and help move the projects forwards. This statement has been successfully proved through every different organization which she joined since 2006. Striving towards perfection is her constant goal. Khai Le is the leader of the IoTs R&D team at TAPIT Co., LTD. He has more than 3 years of research experience in the field of Internet of things, so he has knowledge of communication protocols and hardware, software languages. He has been working on Cloud platforms, voice assistant technologies such as Google Assistant, Amazon Alexa and developing applications on it. Khanh Pham has been around in the IT industry for over 8 years. Currently, he is working as a Security Engineer at mgm technology partners Vietnam where his primary responsibilities are helping customers find security problems in IT systems and build secure applications. Linh is a fan of web development with 8 years of experience. He has a diverse set of skills ranging from frontend to backend + devops, all the way to Full Stack Web Development. Lucas Kacem is a young french business create is own business and startup in Da Nang. He is really passionate about IT and startup. He has spoken in France in his startup competition and in his university. Minh is a senior QA engineer at KMS Technology Vietnam with a great passion for technology, especially artificial intelligence. Minh has 4 years experience working in software testing and has initiated a blog called “Toilatester.blog”, which is dedicated to the testing community for knowledges, tips and experiences sharing. Minh is a Master of Computer Science. He has 7 years working as a Manager for a US company specializing in chip manufacturing. Then he worked 5 years as a CEO for Danang IT companies like NAL Solutions, Argo, Est Rouge. Besides operating the company, his main responsibility is building the organizational model, business model, new market deployment and product development. With more than 10 years experience in software/application development, Nguyen is currently the CTO of Enouvo IT Solutions, an outsourcing and product company that focuses in developing meaningful and quality applications that help to improve the businesses’ processes. He is also the solution architect of Reebonz, a global ecommerce/marketplace for luxury products which is based in Singapore. Ni is a 4 years experienced in Web Development. She believes that she is not a master but is good enough to share tricks, knowledges, issues/solutions from her experiences. 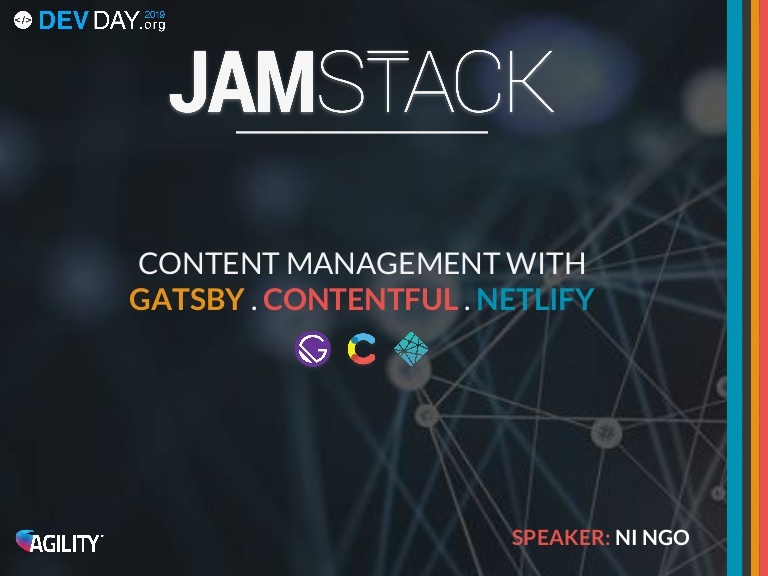 She has used JAM Stack for 2 projects and found it was so good to spread. Nicolas Python is Head of Design at a Swiss tech startup KLARA. KLARAs main goal is to get rid of bureaucracy for entrepreneurs and their companies. He has a bachelors degree in Design and went from engineer over product design to become the design pioneer inside Axon.ivy and now KLARA. In the last year he reshaped the process of how products are built inside KLARA dramatically and founded a Vietnam based UX Team. Phong has more than 2 years experience in java programming, 2 years with PHP, 2 years with DevOps. He also has experience in deploying the construction of large systems that are used by tens of millions of users. At the GMO Internet Group’s research and development department, he researches and applies new techniques to the project. Technologies in progress: Vagrant, Ansible, Docker, Kubernetes. Son has more than 8 years of Artificial Intelligence, Machine Learning and Big Data. Son is a young, talented and passionate geeky who had more than three years in full-stack web development, ate a tons of influential and management books. He will rock our tech event with an awesome presentation. Sua has 8 years of experience in the field of programming on many platforms: mobile, games and web. He also has more than 4 years of experience in training and management. He passionates about learning technology and looks forward to sharing, learning experiences with people. Szilard Toth is founder and CTO of e·pilot. His clear goal: to develop the leading ecosystem in the energy space. Prior to founding e·pilot, he worked in Sydney for Atlassian as a lead product manager across different products with millions of daily active users. Before Atlassian Szilard was heading the product development team at a rapidly growing fintech startup. Always distilling quintessential knowledge combined with practical exercises, Mr. Tam Doan has helped learners access Agile and Scrum knowledge in different ways. With more than 20 years experience in the IT field, Mr. Tam Doan has been responsible for a variety of roles, from Software Engineer, Project Manager to Scrum Master and now Agile Coach at Navigos Group Vietnam. Tam has 7 years working in game application development with multiple platforms and languages. Thang has more than 10 years of experience in software development. He also loves Java, OSS, reading, traveling and gaming. Thang is a 26-year-old full-stack developer. 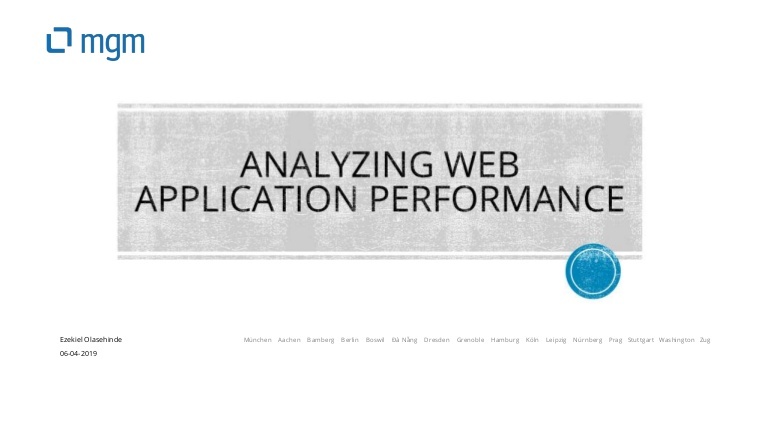 Designing & implementing web application in a cross-functional team is what he does. Recently, he puts focus on frontends side belonging with NodeJS. He started his career path as a mobile developer 3 years ago by the inspiration of how mobile apps have changed our daily lives. This curiosity and motivation thrives him on the era of technological change and to perceive the philosophy of engineering pragmatically. Currently, he works as a backend developer and loves to learn new “state of the art” trend as AI/ML. Thong is full stack web developer with 5 years of experience. Before starting with Machine Learning, he has 4 years of experience in Big Data Collecting, Reporting, and DevOps. He enjoys sharing our experience in the company internal talk and willings to help everybody in their work. Now, Machine Learning is his chosen to work with big data he has. Toan used to be a software tester who was struggling in making his testing more efficient and effective. He used to do a lot of things to solve that problem including learning how to write automated tests, how to write tool for test analysis and learning how to use DevOps for CI processes. That way led him to be a full-stack tester after 6 years in his career. He is really happy to help people in making software testing greater and more valuable. As a lead developer at NFQ Asia (8BIT Rockstars), his challenge is to build up many strong and confidence development teams. Together, we actualize amazing ideas of Startup companies at ASEAN. Trung comes from a mobile developer position with 8 years of experience. He has started his startup in technology since 2015 with online outsourcing and e-learning. Trung is the Director of Technology at KMS Technology Vietnam. He has initiated development practices, developed a number of technical solutions, created many great technical training programs, also been representative of company technical leaders in many KMS technology events. Trung possesses a solid technical and architectural skills and has great passion and capability to develop technical skills for people. Truoc is full stack web developer with 5 years of experience. Before starting with Machine Learning, he has 4 years of experience in Big Data Collecting, Reporting, and DevOps. He enjoys sharing our experience in the company internal talk and willings to help everybody in their work. Now, Machine Learning is his chosen to work with big data he has. 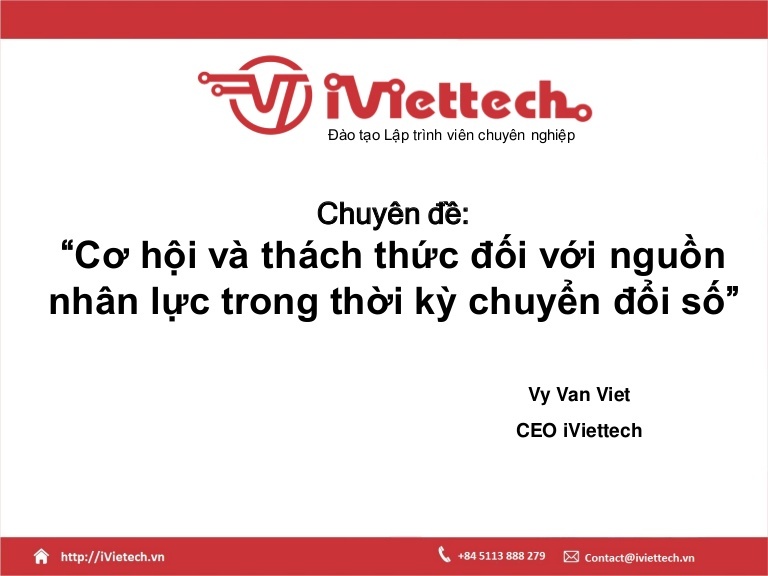 Mr. Vy Van Viet has more than 20 years working in software industry and training human resources in this industry. He has been experiencing many positions such as Deputy General Director, Strategic Director of Software Company, Training Director, Lecturer etc. 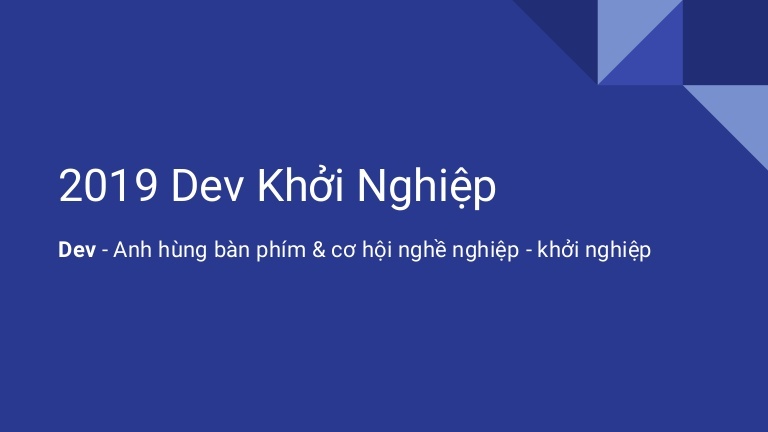 Currently, he is the Director of iViettech Training and Technology Company Limited, specializing in programming and graphic design in Da Nang and doing several research projects about human resources. Vinh is currently IT Lecturer at University of Greenwich (Vietnam) – Danang Campus. He has 5 years of experience in student and corporate training and development. He is passionate about Agile and Scrum. 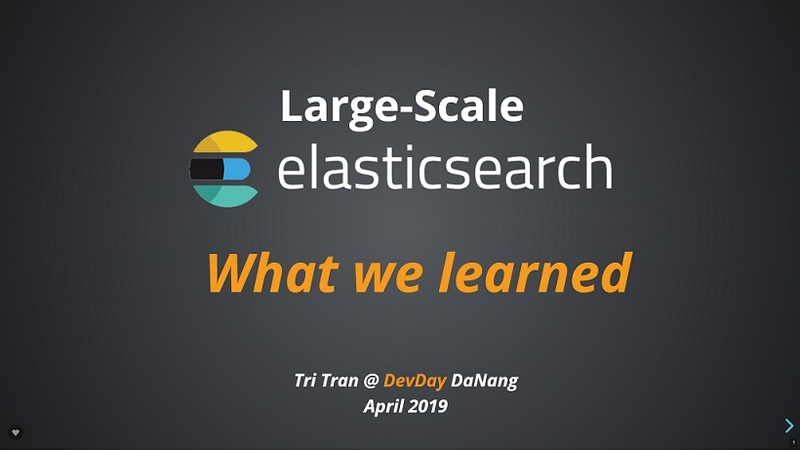 He used to join as a speaker at DevDay Da Nang 2016, 2017 & 2018. Vui has 8 years of experience in IT field for both development and testing. Now she works as a Software Test Engineer besides of creating custom tools for process improvement, building test automation frameworks. She also works on researching and applying new technologies to work as it is her interests to be moving on in this major. Zyrus has 8 years of working experience on UI and UX Design. He currently works as the Lead Designer for Axon Active where he teams up with customers to deliver the best possible experience for their cloud-based energy solutions. Join our exhibition ground at DevDay Da Nang 2019 to meet up with leading tech companies in Da Nang for: Company information & culture; Product & research showcase; Interactions between young talents and employers; Direct experience of “hot” technologies.